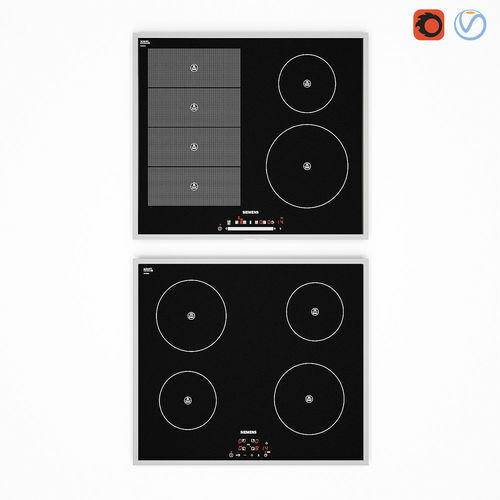 High quality 3d models set of Siemens ceramic cooktops. The set includes 2 cooktops each have different cooking zones. The models are made with much attention to details. They are light of polygons and accurate grid. All models are senteres, stripped and ready to render.